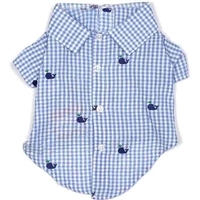 Clothing for male dogs without all the pink frills and ruffles. 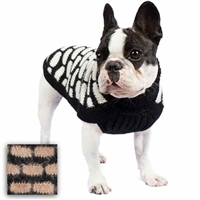 Shop hoodies, coats and jackets, sweaters, rain coats, harnesses, bow ties and more for your furry boy at Snooty Pooch Boutique. 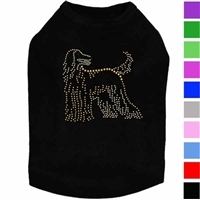 A sparkly dog shirt for your seriously spoiled Boxer. A designer dog harness with a faux fur collar, adjustable, reversible. Leash included.